It’s easy to get lost in the sea of self-publishing confusion and not know where to go once you’ve finally written your ebook and are ready to embark on the next step of your journey. Alas, there’s no need to worry about that, we’re here to throw you a life jacket and help you wade through the murky water of self-publishing platforms. Recently we went into detail on aggregators and what they bring to the self-publishing table. But there are some authors out there who would prefer a more hands-on approach with select retailers. So today we’re bringing to you the data so you can decide if you want to publish directly with the largest ebook retailers. Before we dive into this article, let’s take a step back and take a quick look at the differences between working directly with retailers versus publishing via aggregators. The hassle of going from one platform to another can get tedious, especially when aggregators can handle all sales platforms for you. It’s even harder to keep up with sales cycles and get a full grasp on income, while with aggregators all income information and analysis is in one place and easy to keep track of. Also, aggregators can get your books into libraries, which unfortunately you can’t do without the help of an aggregator. There is a caveat to that last point. 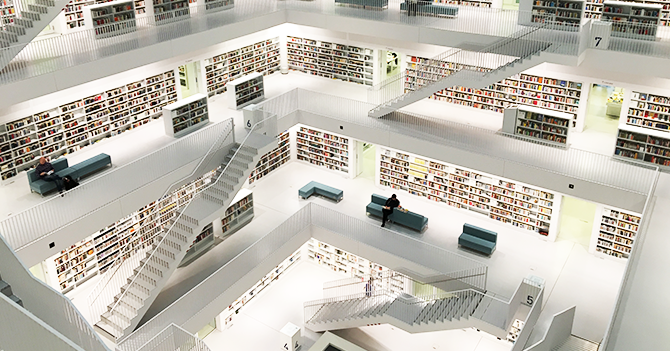 If your sole purpose of getting your ebook into libraries is to increase your reach and you’re not interested in the profits, then there is a solution for you. Self-E distributes royalty-free self-published ebooks to public libraries. So although you won’t be making money off of it, you will get your ebook in the hands of your readers. 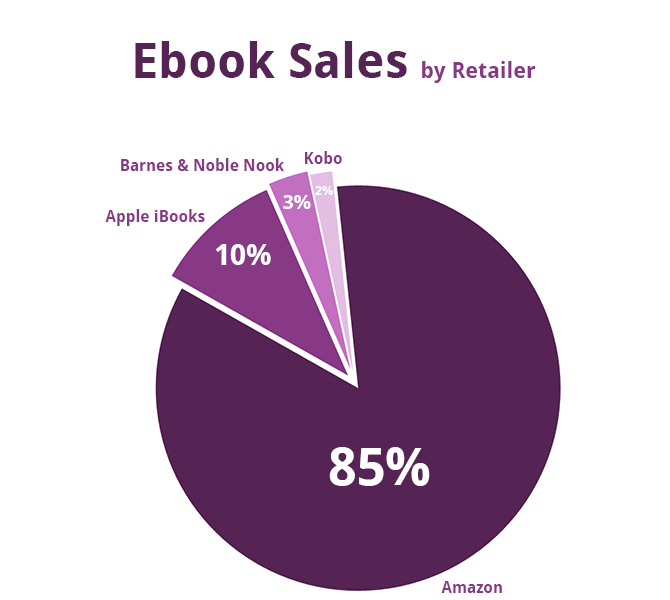 The four major retailers for ebooks are Amazon, Apple, Barnes & Noble, and Kobo. In February of 2017, Author Earning‘s released extensive research results on ebook and print books sales in the five major English speaking countries: USA, UK, Canada, Australia, and New Zealand. Amazon dominated ebook sales with a whopping 85% of sales, leaving the other three to share the remaining 15% of the market. It’s no wonder that many authors find that they earn more with Amazon than any other retailer. You’ll also find that with some retailers self-published ebooks constitute a larger percentage of their total ebooks sales than others. 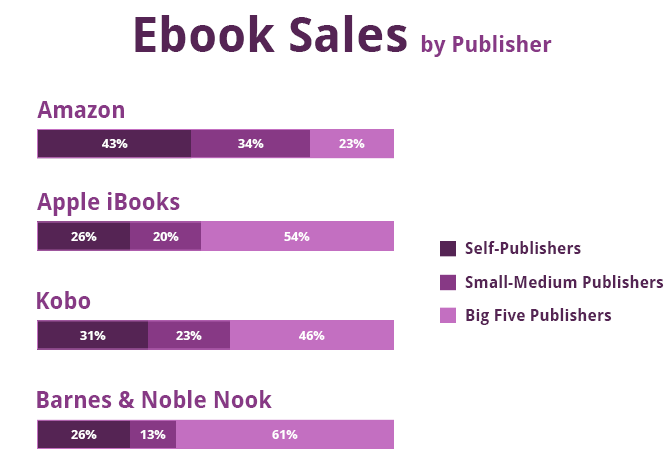 So you see that self-publishers make up almost half of Amazon’s sales, especially considering that almost half of the Small-Medium Publishers are Amazon’s own Amazon Imprint. On the opposite end of the spectrum, we have Barnes & Noble who sells more big five published ebooks than anyone else. Interestingly, across the board, small and medium publishers are getting squeezed out of the ebook market. With the rising sales of self-published ebooks, three of the major retailers attempted to secure their share of the market with a dedicated self-publishing platform. Amazon created Kindle Direct Publishing (KDP). Barnes & Noble opened Nook Press then later unified all self-publishing services into Barnes & Noble Press, and Kobo started Kobo Writing Life. Although there are many similarities among these publishing platforms, it will behoove you to look into some of the differences. KDP, for example, took a bold step by introducing the Kindle Select option. The only exclusive program, it stipulates that the ebook may not be sold through any other retailers. We’ll explain all this in a little bit. Now let’s take a look at each of the major retailers. Apple has not developed a platform to serve self-publishers. Anyone working on a Mac with OS X 10.9 or later can upload a book and sell it on Apple Books. There are three simple steps: sign up, set up your account, and submit your book. If you do not have access to a Mac, you will need to go through an Apple-approved aggregator. Kindle Direct Publishing (KDP) is Amazon’s very own self-publishing haven. With Amazon’s big pool of Kindle owners and ebook readers, your book will have a solid market to fall into. Depending on how you price your book, you can receive from 35% to 70% royalty for each book sold. The best thing about Amazon is that it offers a lot of marketing opportunities in its newsletters and allows you to put your book on sales without losing your royalty percentage sometimes. In addition to that, you can also convert your ebook into an audiobook with the help of ACX and sell it right off of Audible. You can get your ebook converted with Kindle Create, and even design a book cover with Cover Creator. KDP also has another program, KDP Select, which is an exclusive alternative to KDP, meaning you won’t be able to sell your ebook on any other platform, however, you’ll gain a lot in return. You’ll be able to reach more people on Amazon and make more sales, as your book will be available in more countries such as Brazil, Japan, India, and Mexico. It will be part of Kindle Unlimited and Kindle Owners’ Lending Library. According to the Author Earnings report, if you’re targeting Canadian or Australian audiences where Amazon represents less than half of their sales, you probably shouldn’t be signing up for an exclusive program with them. Likewise for high profile self-publishers for whom Amazon represents less than half of their sales. Barnes & Noble Press is Barnes & Noble’s contribution to the self-publishing sphere. Naturally, you’ve heard of the big chain bookstore that’s all over the US. With its own Nook comes a big audience of readers all eager for their next ebooks. Barnes & Noble Press offers various services, including distribution, book promotions, and the site even comes with a calculator to see how much you can potentially earn however you price your book. In addition to that, B&N Press has partnered with trusted third party service providers who can help you with every step of the publishing process, and help get your book into more readers’ hands. Their partnership with 99design helps you design a great cover for your book as well as convert the ebook and format it. If you price your book at $10 or more, you gain an Increased royalty rate of 65% for ebooks. In addition to that, B&N has also partnered with Reedsy to offer editorial services. But that’s not all, it will help you not only reach readers but learn how to approach them and target the ones likely to love your book with the help of Inkubate. If you prefer five-star treatment, B&N and Girl Friday Productions have partnered to give you full publishing services at a discounted rate. Kobo Writing Life is Kobo’s precious child. As with Amazon’s Kindle and B&N’s Nook, the Toronto-based company is an ebook reader’s name of itself. As it’s the lead ebook reader in Canada, that’s a market you’d be gaining a lot of headway in if you so choose. As with Amazon’s KDP, depending on your ebook’s pricing, your royalty can range from 45% to 70%, for more on KWL’s pricing, click here. You can take advantage of their promotional opportunities as well. 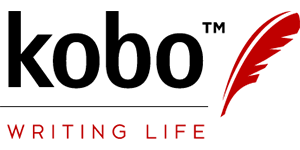 In fact, Kobo’s beta merchandising tool is available for English-language books. Add to that, through Kobo’s strategic partnerships, your eBook will be available around the world in the online bookstores of leading retailers in over 190 countries. They will help you turn your book into an audiobook thanks to their partnership ListenUp Audio. The partnership with NetGalley will also help you get your book out to bloggers and reviewers before you even release your book to get reviews of your book and have more and more people know about it. Conclusion: Is Selling Direct Right for You? The great thing about these platforms is that, aside from KDP select, they’re non-exclusive, so you can sell to all of them and others. Working with each one individually makes it possible for you to cater your marketing and promotion to each of the targeted markets. The downside, however, is that keeping up with all of them won’t be easy. For most authors, the deciding factors are the time on their hands and their target audiences.